Saute onions, carrots and potato 5-8 minutes. Add vegetable broth, bring to a boil, reduce heat and simmer 15 minutes. 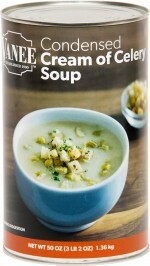 In a separate bowl thoroughly mix milk and CREAM OF CELERY SOUP. 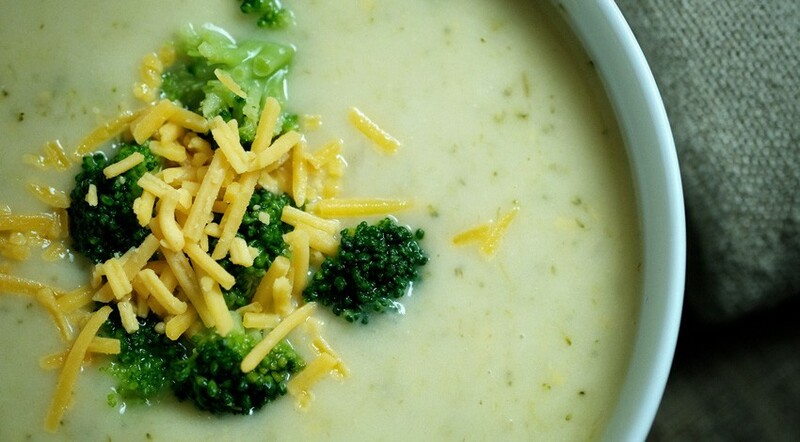 Cook broccoli and add to the soup pot; simmer for 5 minutes. Add soup mixture to the soup pot, stir and heat. In a food processor or blender, process half the soup for about 1 minute. Return the mixture to the soup pot. Add the cheddar cheese and mix thoroughly.